Wi-Fi is the abbreviation for the Wireless Fidelity, and it becomes increasingly popular in the modern day. The reason behind the rising and sudden popularity of the Wi-Fi makes the internet usage quite inexpensive with making the setup quite easier. Majority of the electronic devices such as Laptops, PCs, Tablets, and Smartphone could be easily connected to the Wi-Fi. Devices with the built-in wireless network also make it unique and easier to use internet efficiently. Nowadays, most people rely upon Wi-Fi due to the various benefits that it offers so that it would be easier to access the internet more efficiently. Wi-Fi networks help to easily access internet much faster rate with secure conventional broadband connections. In fact, it is also quite essential to acquire the Wi-Fi connection with internet access due to nature of the job. The popularization of the Wi-Fi networks efficiently helps to access the internet freely and quickly even in the entire building. Enjoying the free internet connectivity is the dream for everyone. Nowadays, we could not do anything without the internet connection. However, the possibility of losing the internet connection is too high, and many people face this problem. Wi-Fi could be beneficial. Yet, it has password restriction so cannot be used anywhere. 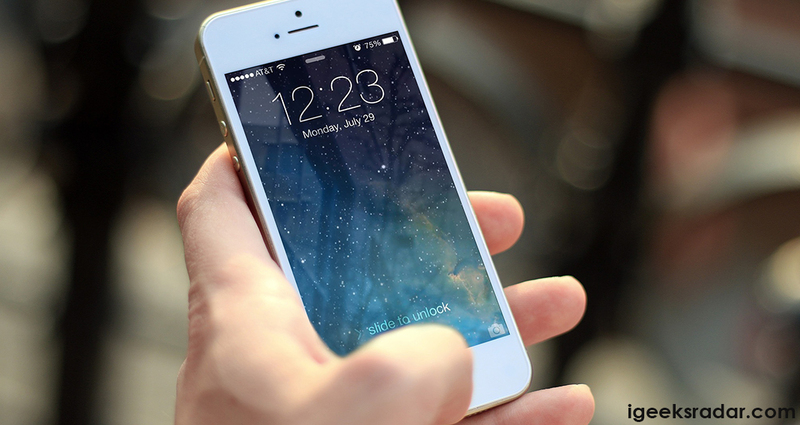 To use the wireless connection at the hotspot and retrieve the password, you can follow the steps below to hack Wi-Fi passwords using your iOS device without Jailbreak. But we will give you an idea about jailbreaking device so that you can understand whether you hold jailbroken device or not. What is iPhone (iOS) JailBreaking? iPhone iOS JailBreaking is considered as a complicated process that removes the software restriction that is imposed by the Apple’s Operating System iOS developers on the device that includes iPhone, iPod touch, iOS, and iPad device. Usually, the iPhone Jailbreaking is like “Android Rooting” that would unlock more permission or extra feature to the software. Jailbreak is hacking the device to improve the speed and unlock many numbers of options in the software. However, it could be a risky option as it could also damage your phone software. To hack the Wi-Fi passwords your iOS device, you could easily opt for the below techniques that would bring you prominent solution. Must Read: How To Jailbreak iOS 10-10.3.3 using Meridian Jailbreak iPA. When you are looking for the best option to crack on the Wi-Fi password easily, and then there are many numbers of hacking software are readily available to your need. 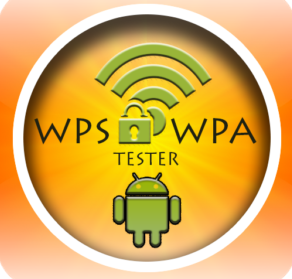 The WPA Tester is one of the fantastic App that you can download from Apple Apps Store. Using the WPA Tester in iPhone, you can get the Wi-Fi password instantly without any hassle. WPA Tester is a password hacking software used to attain the wireless network where the hotspot is available. Normally, the procedure for cracking the Wi-Fi password in App is entirely user-friendly Individuals with little to no knowledge of the hacking could get benefit from using this software. Do you want to try out 2 snapchats accounts in your device without Jailbreaking your device: Multiple Snapchat Accounts on iPhone Without Jailbreak[Complete Guide]. iWep Pro is one of the high advance application to use and much more popular for hacking the Wi-Fi for the iPhone users. IWep Pro has an excellent user interface that is much more simple to be understood by the users. In fact, no need to know any programming or technical skills required to crack the Wi-Fi passwords. IWep Pro could efficiently crack the Wi-Fi password on the iOS device without any jailbreak needed. WLAN audit App is also used to hack the Wi-Fi passwords. Using this application, you can also conveniently crack WPA and WPA2 password in the routers having the default password. Using this application on the iOS device with the jailbreak is the extensive option so that you can conveniently scan the networks to crack and click on the network for acquiring the password. This Wi-Fi hacking application for the iPhone users would also easily help to retrieve or crack the Wi-Fi password. You can easily Jailbreak your iOS 11 device using Electra IPA, Read the following tutorial: How to Jailbreak iOS devices using Electra IPA file [iPhone/iPad]. The dssid is iPhone hacker App used for the Dlink routers that are used across the world. There is some ISPs are available worldwide to re-brand the Dlink routers with your company name/logo. In fact, the possibility to find the router nearby and helpful to easily hack and display the Dlink the network name. 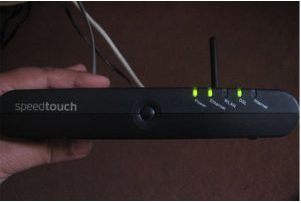 Speed Touch is one of the massive iPhone App to easily hack the Wi-Fi password on the iPhone, iPad or iPod touch that would work on the Wi-Fi routers worldwide. iSpeed Touched is top end iPhone App that is used for accessing Wi-Fi router password much more easier. After getting this appalication, you need to download rainbow file which comes with all defult pawsswords. after downloading this file press the scan button which comes with the network search result and you can easily hack the password of any network. There aren’t much good file explorers for iOS device as you know. But here’s the best file manager, Read More: Download iFile IPA on iOS(iPhone/iPad) Without Jailbreak. Download and Install Uasharedtools for iOS without Jailbreak. Download and Install WhatsApp ++ IPA for iOS(iPhone/iPad) No Jailbreak.